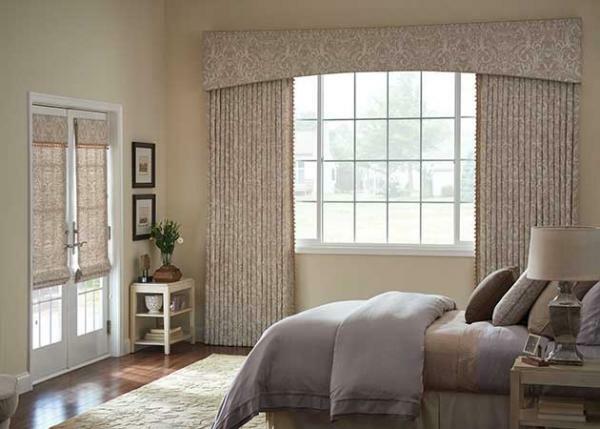 For over 40 years, WindowRama has been providing the perfect window and door solutions to the Tri-state area. 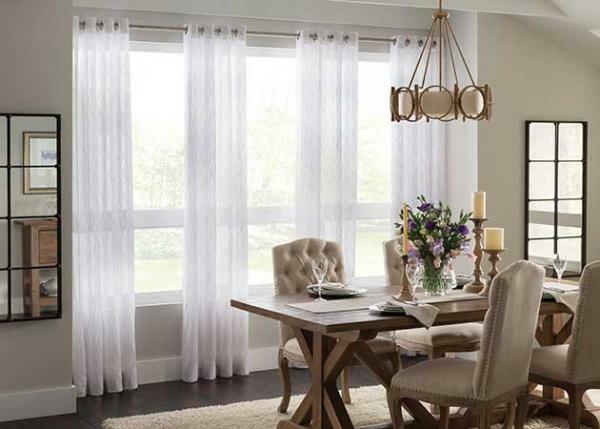 But we know that your ideal view is framed by more than just glass. 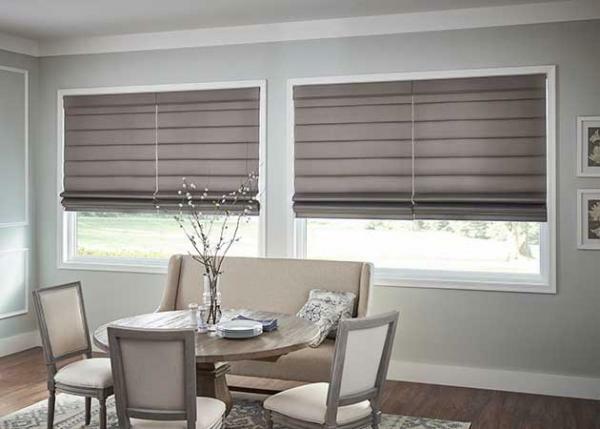 That’s why we’ve partnered with Graber Blinds, a part of the Springs Window Fashions family of companies. 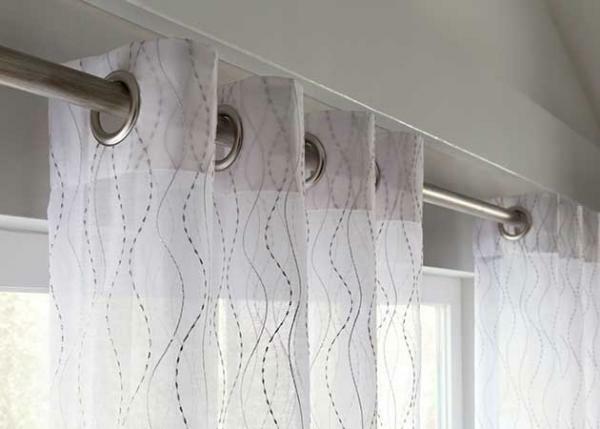 Graber places a focus on innovation and artistry, making them the perfect finishing touch to your home. 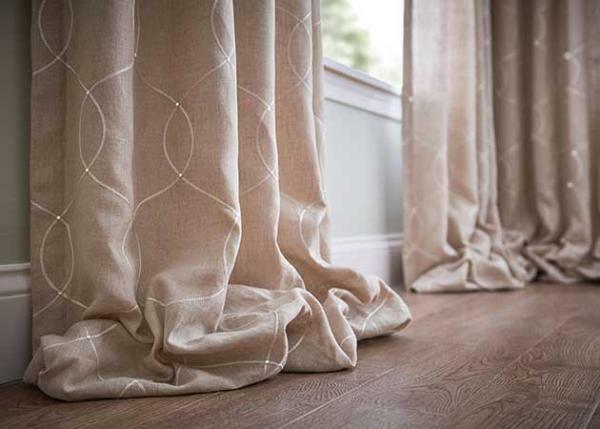 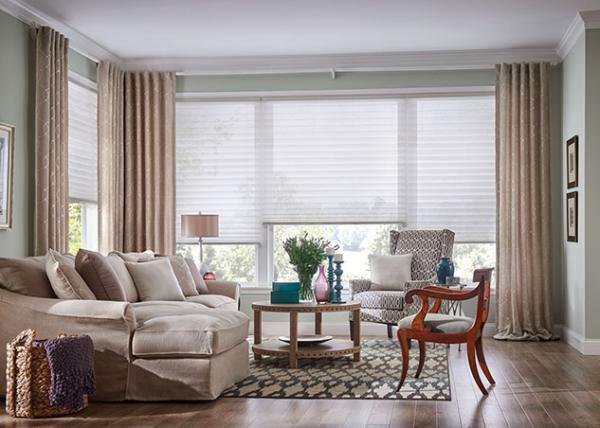 Selecting the right window treatments can be a challenging task. 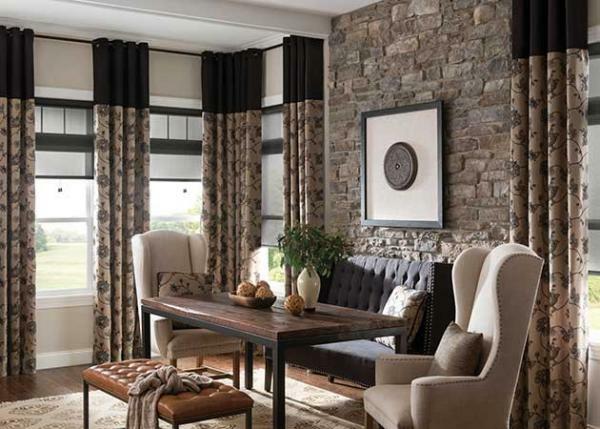 How do you balance style with function? 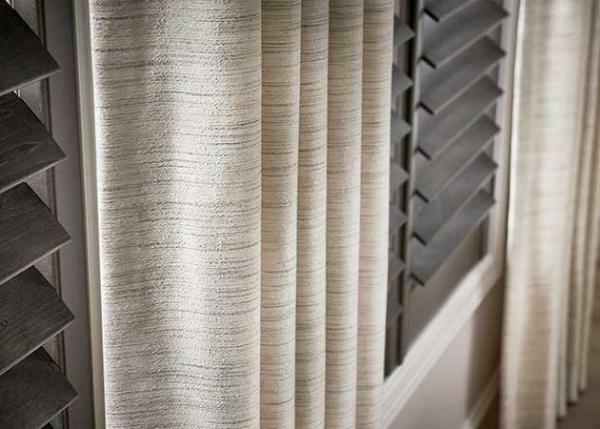 What materials are right for your home and climate? 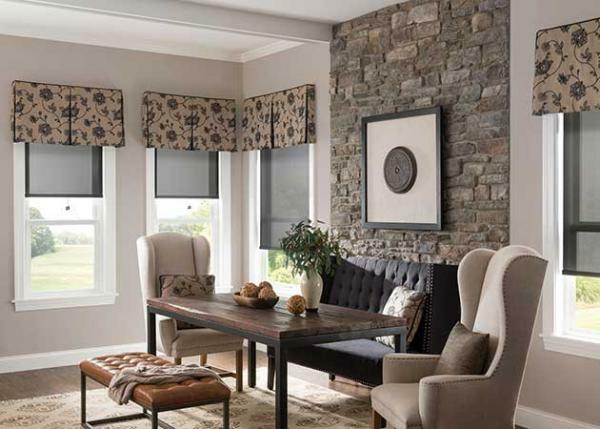 What’s the perfect combination to turn your windows and doors into a transformative design element? 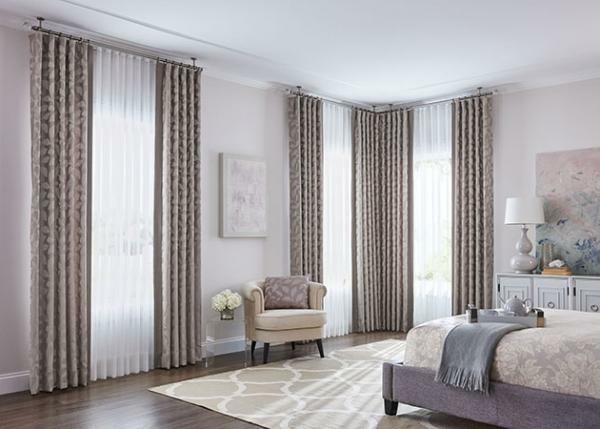 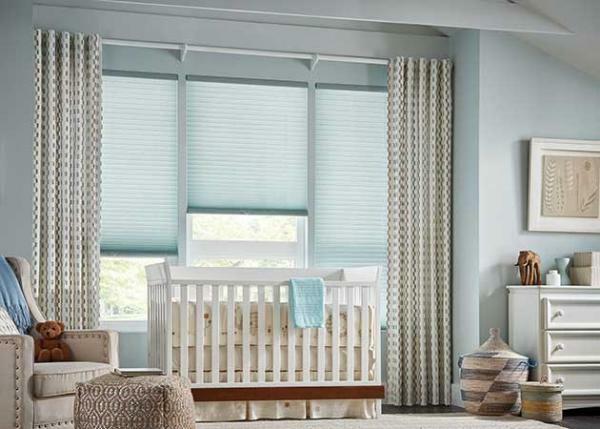 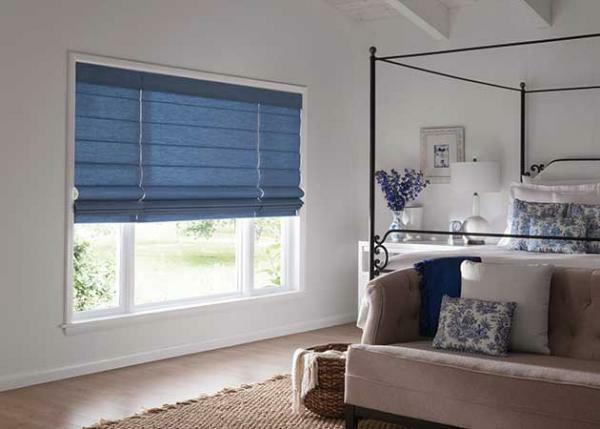 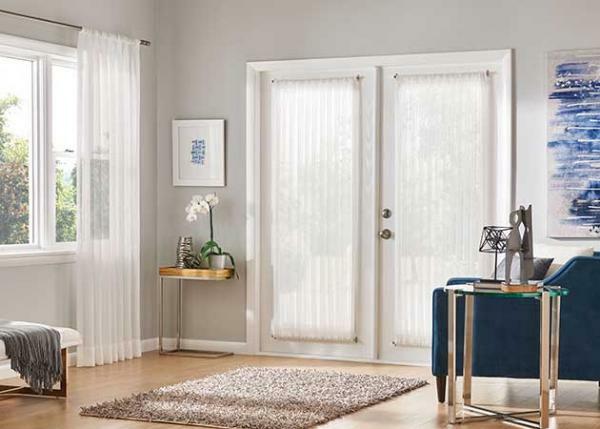 With their wide product selection, the experts at WindowRama will find the best Graber blinds to match any room’s style.